In your kitchen, your bath and on your floors, your tile and grout can be one of the centerpieces of your home. They can also take some of the most intense wear and tear in your house, and they are an area that is rarely protected correctly. 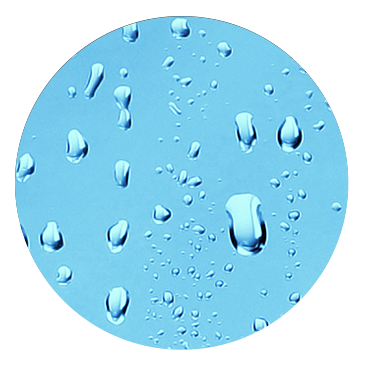 Clear View Surface Solutions is your local licensed HydroShield dealer. HydroShield provides a protective coating for all of your tile surfaces, protecting them from hard water damage, abrasion and scratching. 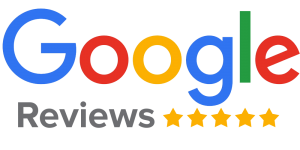 Whether it’s your flooring or a shower surround, HydroShield chemically bonds to your tile, changing its molecular structure and eliminating the microscopic peaks and valleys all without changing its appearance. The finished surface helps the tile to stay clean and protected longer. Imagine a shower surround that no longer requires harsh chemicals and intense scrubbing to keep clean. That’s what HydroShield offers! 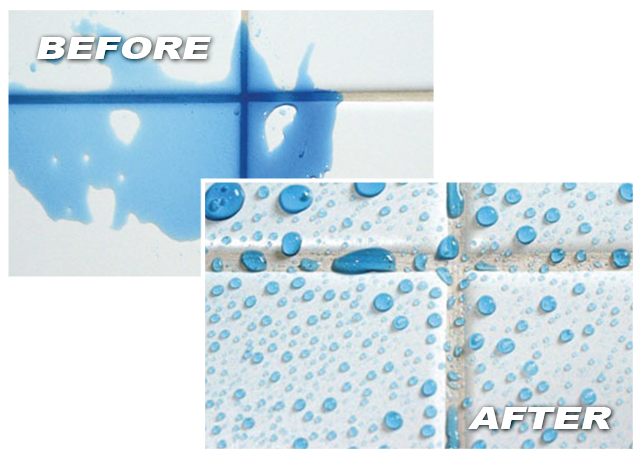 Using HydroShield, we can protect your home’s tile. Your grout is basically pigmented cement, making it open to absorbing anything that touches it. Unprotected grout is the first thing to wear out and discolor, and is exposed to all kinds of messes – spills, pet accidents, water and more. Off the shelf products and the grout additives and sealers used by installers can reduce that absorption, but rarely work as promised. All of this combined can lead to expensive repairs if not addressed quickly. Whether you are looking to protect new grout or bring older grout back to life, Clear View Surface Solutions has a full range of products to compliment your home. Try this simple test to check your grout’s seal. Pour a little water on your grout seam and see what happens. 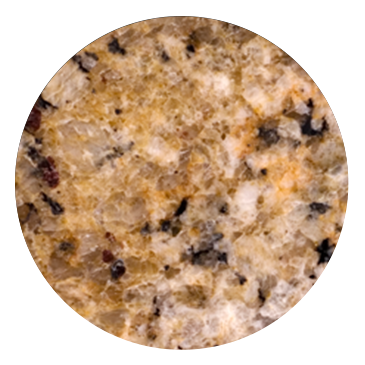 If it discolors, your grout is not sealed properly. It’s that simple. Fortunately, we have the solution! 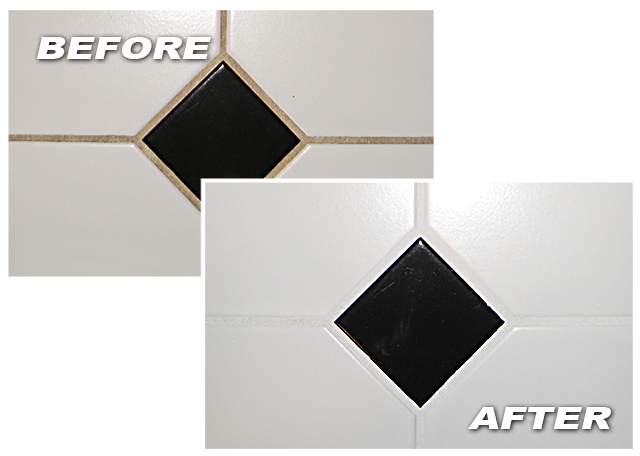 GCS makes your old grout look new. GCS can be used on newly installed grout as a sealer to keep your grout looking new. 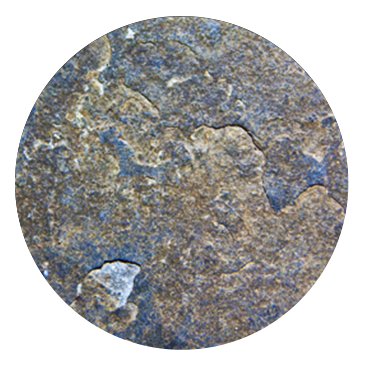 Our Grout Color Seal works better and lasts much longer than other sealers. Your Grout can be colored lighter, darker or even a new color to match your changing decor. 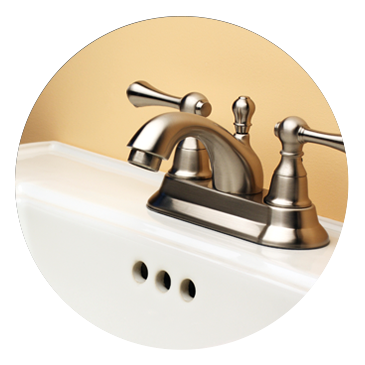 GCS protects grout from ever staining or discoloring. GCS is mold and mildew resistant. The fungicides, bactericides and mildicides built into the GCS formulation insures sanitation for many years . Is a fraction of the cost of grout replacing or re tiling. Eliminates the need for toxic chemical cleaners. How about that moldy or discolored silicone? We can remove and install new silicone for you as well, renewing the look and feel of your bathroom or kitchen.